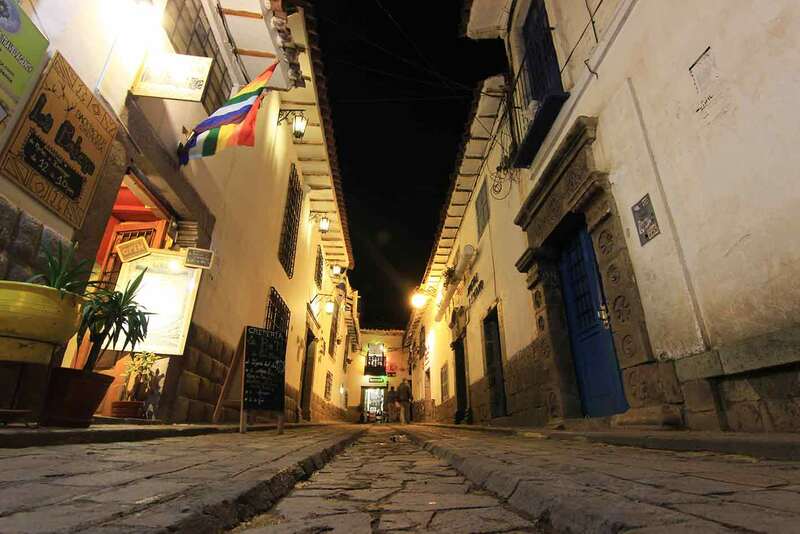 La Bo’M invites you in Cusco, main cultural and archeological city of Peru, in the traditional neighborhood of San Blas, well situated at 10 minutes walking form the main square. 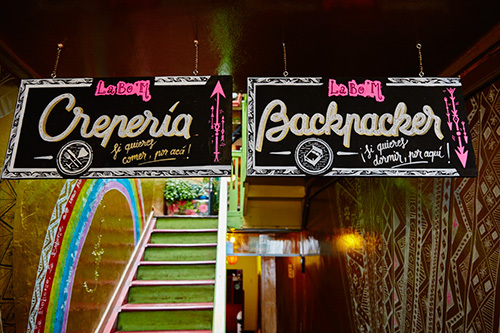 We offer you warn and cosy spaces, quiet and cosy, welcoming all backpackers, in private room or dorms. 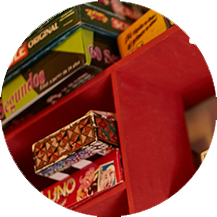 You will enjoy our living spaces as the patio with hammocks or the living room with books, games, fireplaces and “buena onda”! 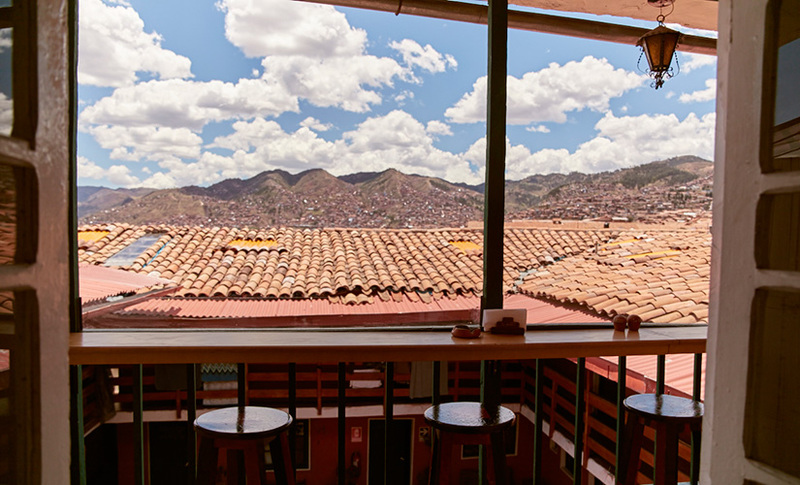 La Bo’M was born on June 7th, 2013, from love at the first sight with Cusco, a mysterious inca, spanish city, crazy and magic, and a passion for travelling, people and meeting ! 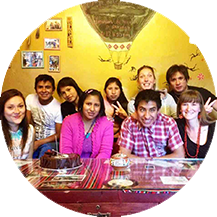 We are a 22 people team, all dedicated to make your stay in Cusco unforgettable ! Our main aim is to make you feel at home! Double room or matrimonial room with shared bathroom. Open from Tuesday to Sunday from 8am to 10pm. 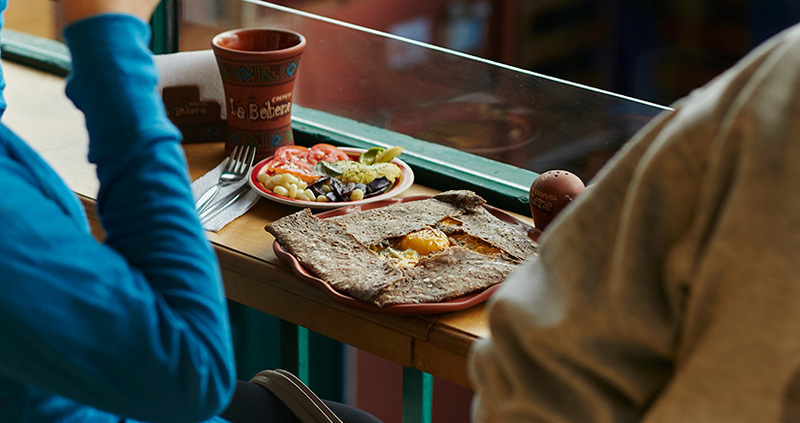 The Crêperie is a warm and friendly place where people meet around the « billig », seated around the bar, watching the crêpe show ! It’s easy to forget that you are in a restaurant, and you feel like family, sharing a Crêpe party ! Talking all together from one side of the bar till the other one ! Chatting about life, travelling, sharing about Cusco, the day adventures, you’ll always get some tips for your trip ! 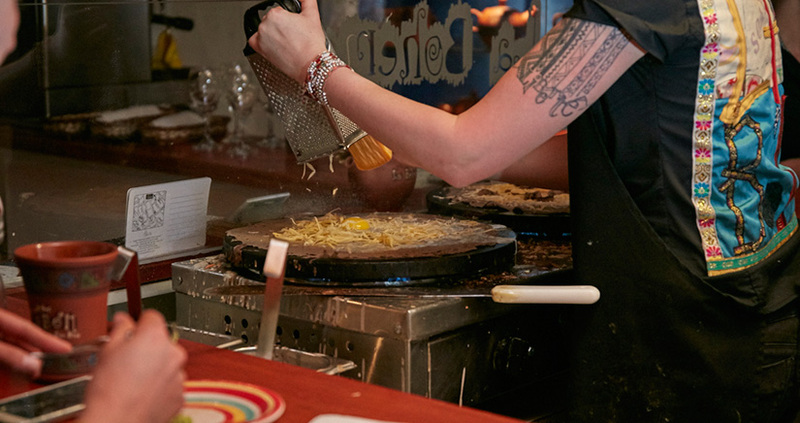 We have many different crêpes, savoury and sweet, with 10% off for our guests ! 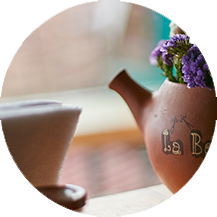 All of our products are fresh, high quality and made by small local suppliers. 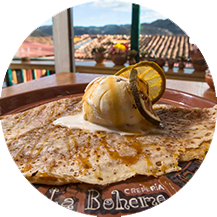 Our goal is not to make traditional French crêpes but a Franco-Peruvian blend. 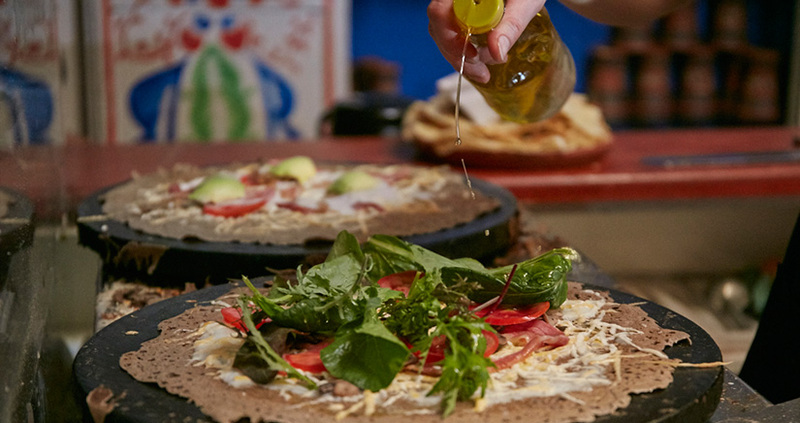 We use avocado, passion fruit, mango, pisco, elderberry and aguaymanto jam, kañihua flour (from the same family as quinoa), and many other local produce. 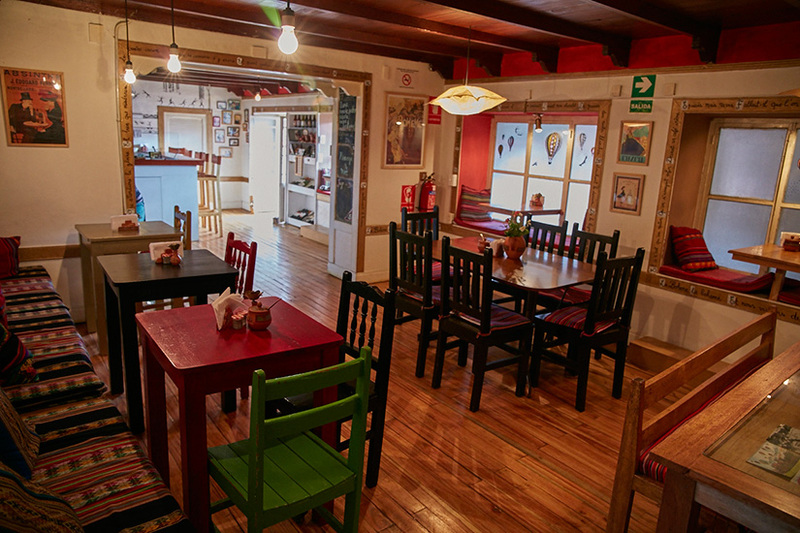 AF Cusco Students get 10% off in all our Crêpes!